Elizabeth, did not mention Brexit explicitly in a speech to her local Women's Institute in Norfolk. The monarch said every generation faced "fresh challenges and opportunities." While Elizabeth, 92, did not mention Brexit explicitly in a speech to her local Women's Institute in Norfolk, the monarch said every generation faced "fresh challenges and opportunities." "As we look for new answers in the modern age, I for one prefer the tried and tested recipes, like speaking well of each other and respecting different points of view; coming together to seek out the common ground; and never losing sight of the bigger picture," the queen said. The comments were interpreted as a coded signal to Britain's political class. The Times' main headline read: "End Brexit feud, Queen tells warring politicians" while the BBC said there was no doubt the monarch was sending a message. 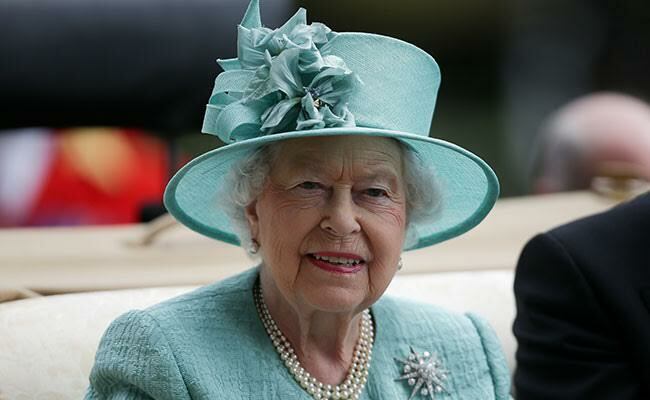 As head of state, the queen remains neutral on politics in public and is unable to vote though ahead of the 2014 referendum on Scottish independence, she made a delicately crafted plea for Scots to think carefully about their future.